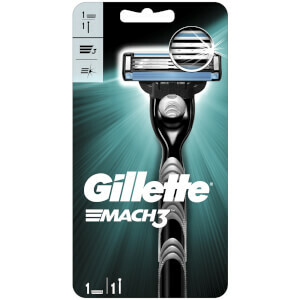 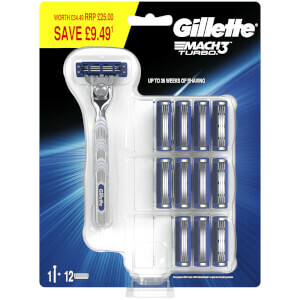 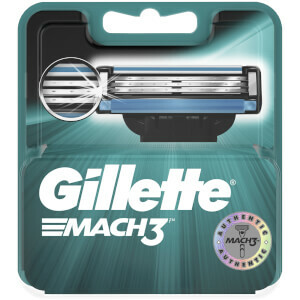 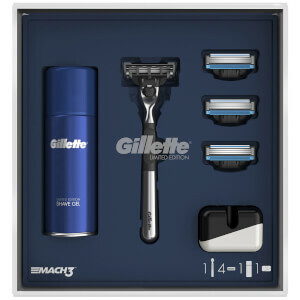 Explore the Gillette MACH3 razor and blades.Gillette MACH3 features 3 stronger-than-steel blades that are engineered for a closer shave* without all the redness. 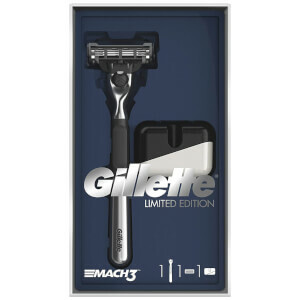 Your tenth shave with a MACH3 feels better than your first shave with a new disposable*. 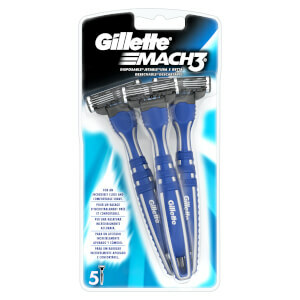 Gillette MACH3's DuraComfort blades provide long-lasting comfort and feature advanced Skin Guards that prepare your hair to be cut while the Gel Strip helps to protect against redness. 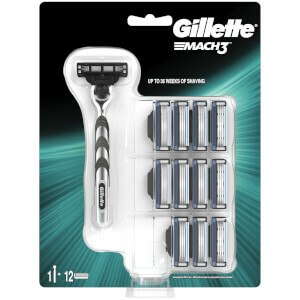 The Responsive Blade Suspension keeps the blades in close contact with your skin. 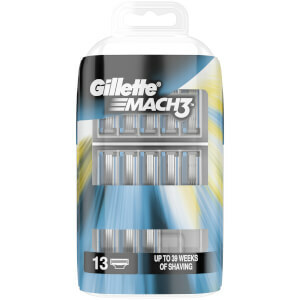 All MACH3 blades last for 15 comfortable shaves. 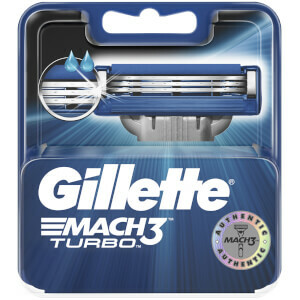 All MACH3 razors fit all MACH3 Turbo, Base & Start blades.